Okay, we’re all friends here so let’s take a moment to talk some real deal travel stuff. Traveling to new places is awesome, but sometimes there are also …less than awesome… parts that we have to deal with. I’m talking about what happens when you eat food that takes a wicked and sudden turn on your stomach, usually when you’re in a third-world country at the farthest possible point from a bathroom. 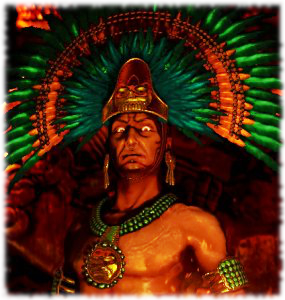 Yes my friends, do enough traveling and Montezuma’s Revenge will unleash a special kind of suffering on your body. It doesn’t matter if you’re in Mexico or Madagascar, just go ahead and try to enjoy the sights and pretend like nothing’s wrong, you’ll last about two minutes before you’ll feel like you’re gonna burst into flames and die if you don’t find a bathroom ASAP. But even if you can find one, the bathroom is no place to spend your trip! So let me give you a travel gear recommendation that most people wouldn’t even want to talk about, but will save your (travel) life, especially if you travel internationally. 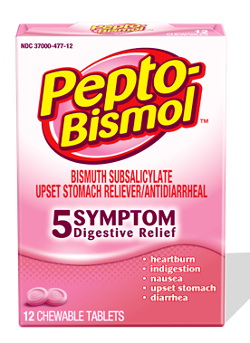 Not the liquid Peptol Bismol that you get in bottles, but the chewable pills that you buy in a box. Each box has several clear, plastic sleeves with Pepto Pills in them and all you have to do is keep one of these sleeves in your pocket. At the first sign of Montezuma’s Revenge chew two of these pills, and within minutes you’ll be A-Ok. Seriously. And like magic you’ll be able to see the sights …instead of frantically running from bathroom to bathroom. So there you go, awkward for sure but very necessary. Don’t leave home without them!